Diana continues to support her local community in Fife. All profits for The Healing Paths of Fife sold locally in Kinghorn will benefit the Play Parks scheme, who are raising money to improve the play facilities for the children of Kinghorn. After two successful talks this year at Kinghorn Lunchclub and at The Burntisland and Kinghorn Rotary Diana looks forward to her next talk in January. More details soon. 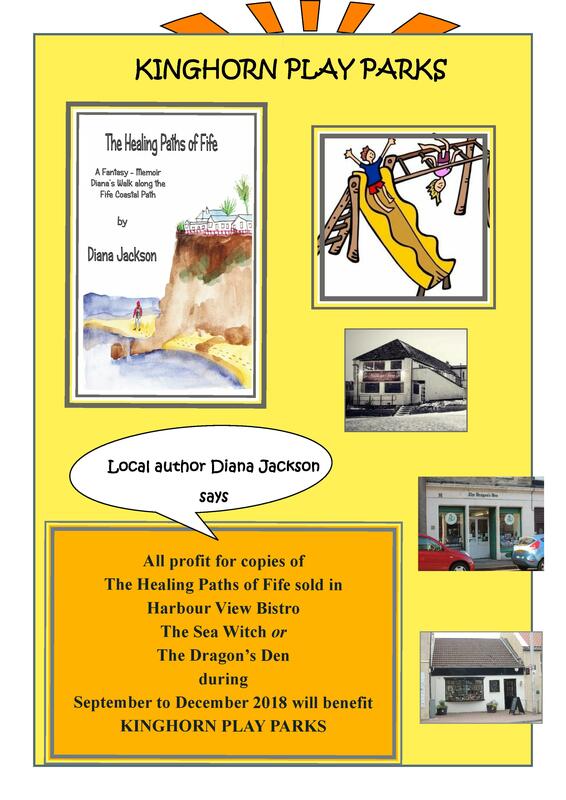 ‘The Healing Paths of Fife’ by Diana Jackson released on Kindle today! Read more about it on Diana’s blog. Spring is in the air at Eventispress. The Original Warden Pear by Margaret Roberts will be available on Amazon ~ more news shortly. 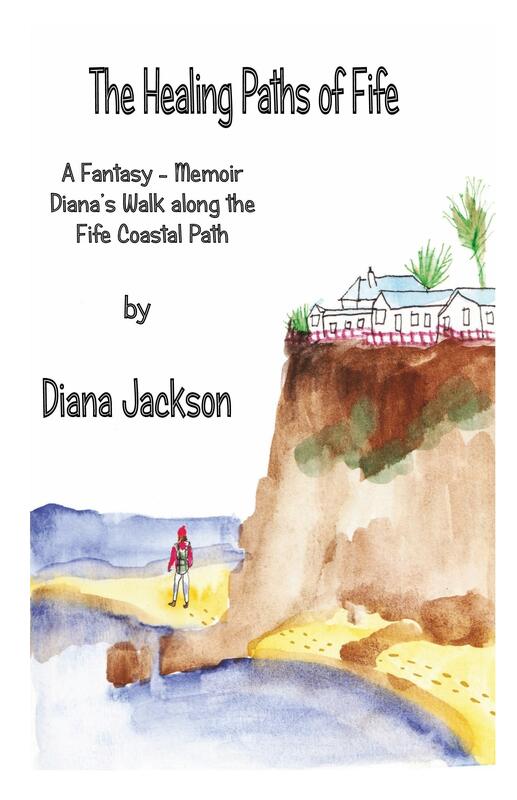 The Healing Paths of Fife by Diana Jackson will be released on Kindle ~ more news shortly. 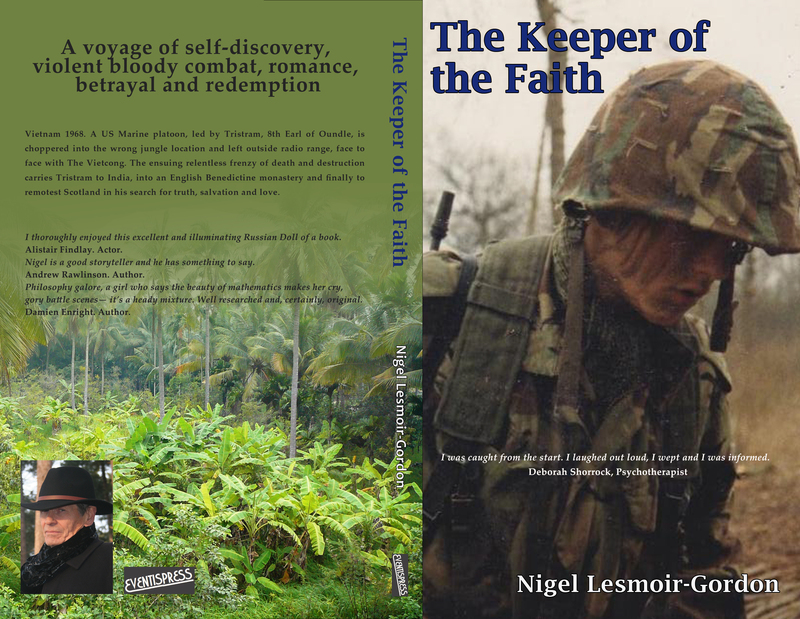 Nigel Lesmoir-Gordon has many events planned for early in the year. Firstly he has been invited to speak at Syd Barrett’s 70th birthday party on 9th January in Cambridge. We are looking forward to hearing about it and seeing the photos. He will certainly take along some copies of ‘Life is Just …’ to the celebration. Brian Kerr’s book ‘An Unassuming County – The Making of the Bedfordshire Countryside’ continues to sell well in local bookshops and he has enjoyed the warm welcome at numerous events and local groups throughout 2015. We wish Brian continued success in 2016. Colin Calvert is considering releasing a paperback version of ‘Born Again Bandits’ in 2016.
in Kinghorn, Fife sometime in February 2016. Watch this space! Diana Jackson has reported that both she and the organisers were thrilled by the turn-out at Clophill Church last Thursday. The welcome was warm and the audience both appreciative and enthusiastic. Diana is pleased that monies raised by the evening went towards the church window funds and she also donated £1 for every book sold to the Eco Lodge and Old Church Restoration Project which should be completed this summer. Many thanks to all who supported the event. Is it out with the old ways of selling books and in with the new? The nature of publishing is changing, as are the outlets for selling books. Why do authors enjoy book signing events? They reach a new audience. They enjoy face to face conversations with their readers. It raises their profile in a particular town. In the case of ‘indie’ books it is one step closer to the bookshops selling their books. This worked especially well in ‘indie’ bookshops, but sad to say many of these have closed down now. 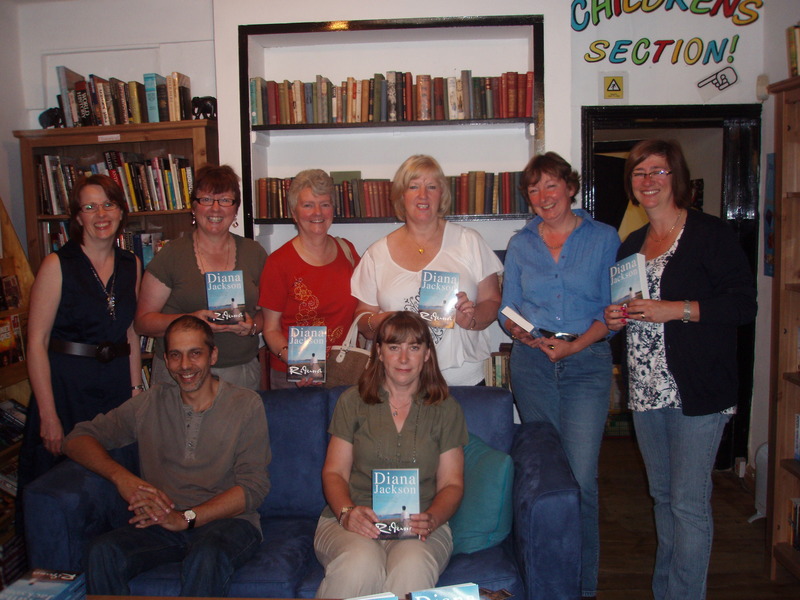 Diana’s first ever booksigning event at Horatio’s Ampthill which sadly is no more! Unfortunately Waterstones, which is one of the few successful chains of bookshops with outlets throughout the UK, changed its rules, which is their prerogative of course. Buoyed by two successful and enjoyable book signings at Christmas Fairs in Stotfold and Clophill, Diana was encouraged by such a warm response and not only that was pleased that she was also supporting local charities and groups too, and so it was a win … win situation. @Riduna I definitely will! Thank you for coming and for the generous donation. Yesterday we raised over £500 (event total £650). Well done from Eventispress to Sarah for organising the successful event and Diana for taking part! It has been a busy spring and summer at Eventispress.